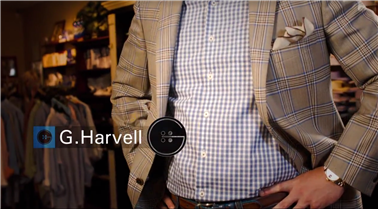 Artisan™ POS Software was designed for the unique demands of the apparel retailer. Among hundreds of other everyday features we take for granted, Artisan POS boasts several special features critical for Apparel. Here’s the highlights. Tracking Customers is another obvious thing for us. 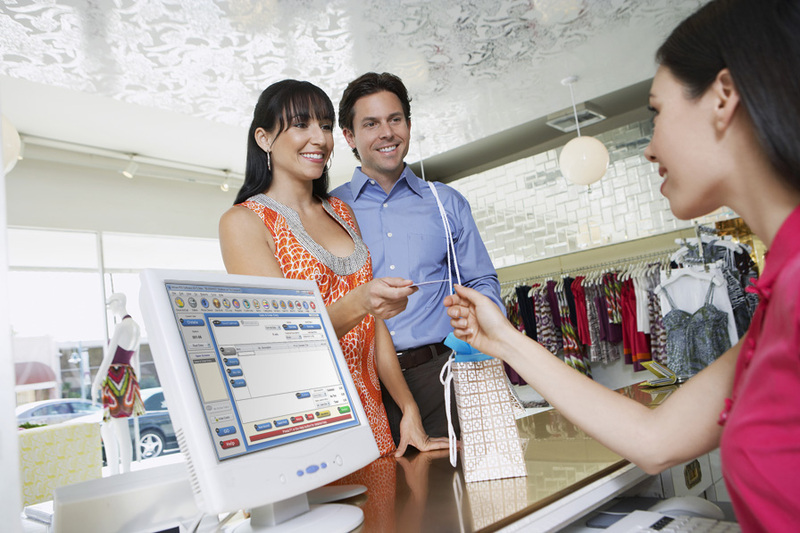 With Artisan POS you can keep a Customer Profile including customer preferences and size information and notes. Make Customer Mailing List based on a plethora of criteria including sales history, export for email or mail. Loyalty Clubs – Reward your customers for repeat business! Shift Closing – Manage multiple registers and personnel shift changes. Multiple Simultaneous Sales Screens – Stay efficient with inattentive customers. 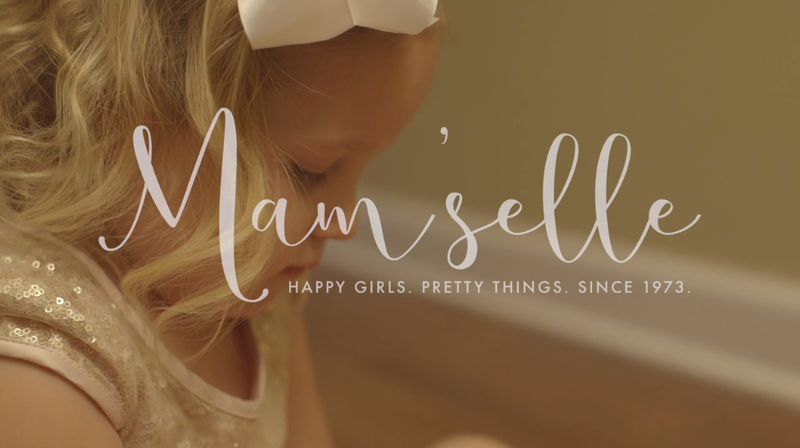 Increase Sales with an Online Store Interface for Zoey and Magento Community Edition. Design your affordable site using starter templates, fully integrated with products from your Artisan Database. Automatically capture sales and post inventory updates. Work alone or hire consultants to assist you in making your site as unique as your store. Of course what is the point of all this if you can’t get the information out? 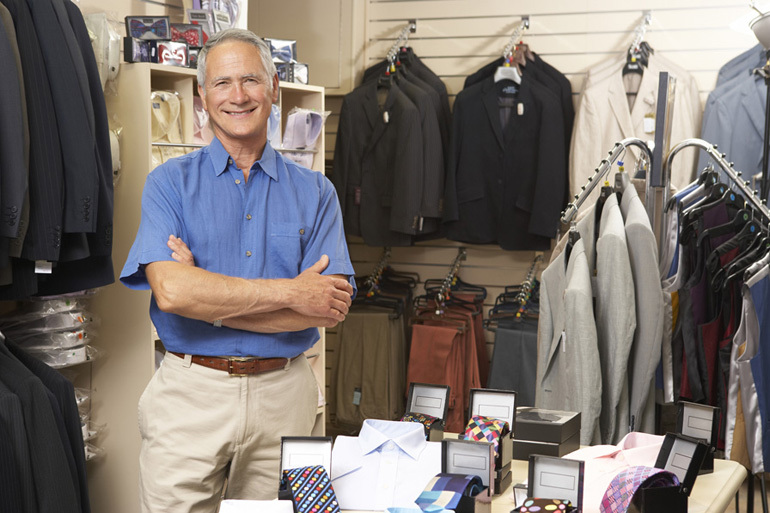 All the Reports you need and expect plus Artisan offers unrivaled Merchandise Performance Reports and Advanced Sales Exports for Retail Planning such as Management One. Integrated with QuickBooks Accounting to help you pay your bills faster and gather critical daily accounting data easily, accurately, and faster. Combine your savvy retailer skills, our knowledge and expertise in the Apparel market and our caring in-house-US based support to make an unbeatable force to drive your business success! I just wanted to drop a line to tell you guys how Artisan has saved my life. I have never found a better system with the best support system around. 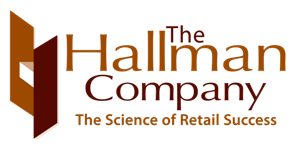 I would highly recommend these guys to anyone in the retail world. The old systems we have had gave no support and pretty much wanted you to figure it out on your own. We were hesistant at first switching over to Artisan, but it has been one of the best decisions we ever made. This system does everything. Whenever I have issues, I email the support team and they immediately respond. I just wanted you guys to know how deeply we appreciate you guys and how you have made our business a breeze! After extensive research, we chose Artisan for our point of sale system. We looked at many different brands from one size fits all to overly complex high cost systems. 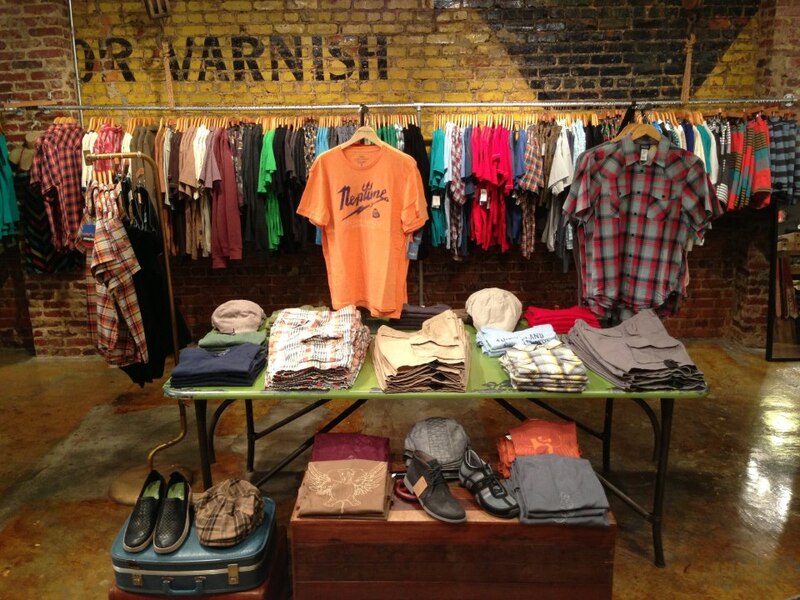 We run a women’s clothing store with a total inventory of about 2000 items. The Artisan system makes inventory management a breeze and efficiently handles sales transactions, pricing tickets, customer receipts, credit card transactions and order entry. Customer support is just a phone call away, but we seldom need to use it. Two other local businesses have switched to Artisan from other brands after seeing how ours performs. I have to tell you the CerTek POS system is the best I have seen. In years past I dealt with major department stores and this system does as much as there system would do, relating to sales and inventories. It gives superb sales information, but more importantly it gives great inventory reports. The aspect that impresses me the most is the ability to go back in time to retrieve past sales and inventories, most POS systems do not give you that ability. Their month end reports are as detailed or as streamlined as you want them to be. This was the best money I have spent; I just wish I had done it years ago. The process of transitioning to a computerized point-of-sale system seemed overwhelming. Thanks to the management and staff at Certek, it has proven not only to be easy, but it has become one of the best decisions I have ever made for my business! The seamless integration with Management One’s Open-To-Buy system has been THE key factor in successfully managing my business through the recent recession. During this tough time, my business has flourished. With the help of this amazing tool, I have significantly increased revenues and profits while decreasing inventory! The wealth of information available from the Certek system, the staff’s ability to design custom reports tailored to my needs, the integration with my financial software, the quick response of support staff during times of training or other needs, all combine to allow me to confidently recommend them to all who ask. I couldn’t be happier with my decision to add Certek and Management One to my business team! I want to thank the entire support team at CerTek, for the positive and helpful attitude you have exhibited and the attention and support you have shown in helping my clients installing and learning and using Artisan. I realize your work is always challenging, and I thank you for the over and above service you have given!